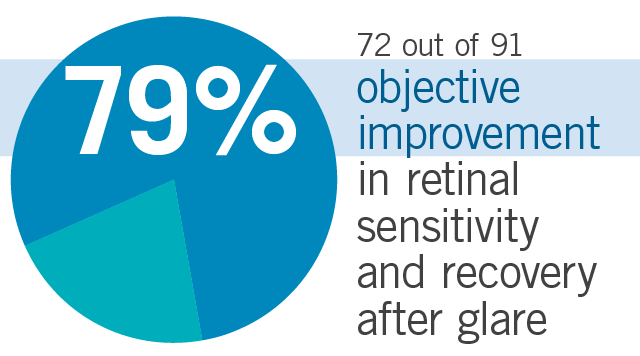 Clinical studies show taking Flavay® significantly improves (both objectively and subjectively) recovery from glare and sensitivity to light in persons working at computers and driving at night. Here we review those studies and discuss how Flavay® protects retinal cells from the cause of retinal sensitivity—oxidative stress. 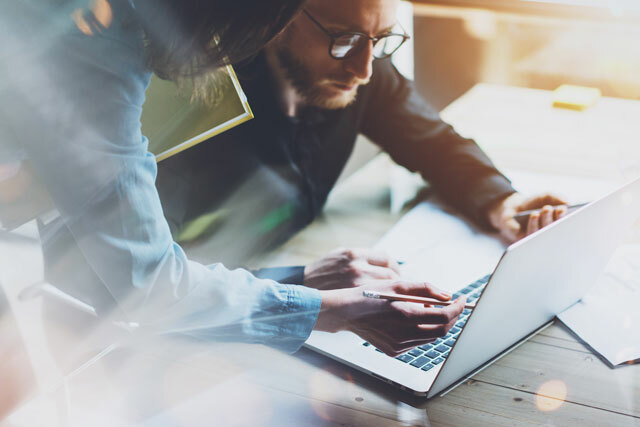 The following human studies found Flavay® increased visual performance in low light and in light-to-dark adaptations by improving antioxidant activity in the retina. 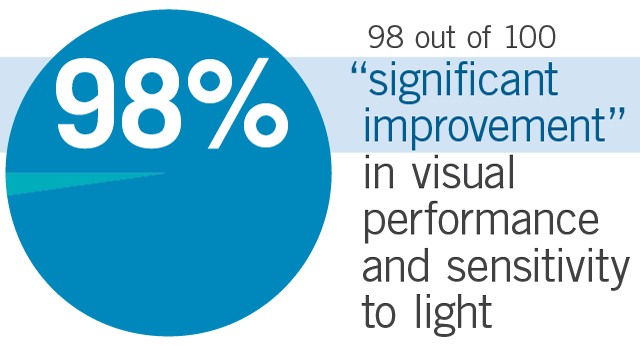 The following studies found Flavay® increases visual performance in low light and in light-to-dark adaptations by improving antioxidant activity in the retina. 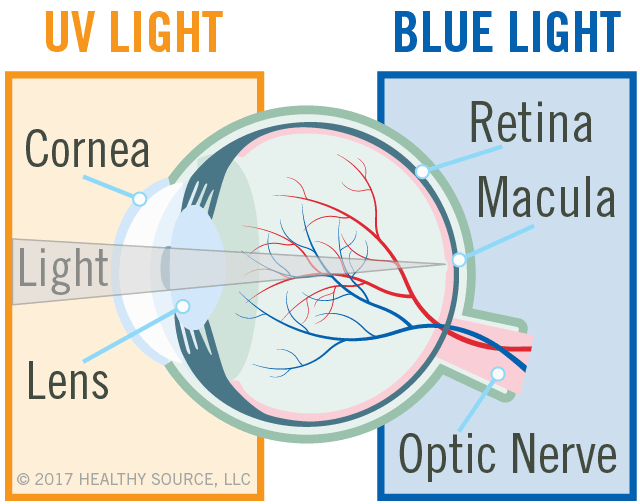 Unlike UV light, blue light penetrates deeper into our eyes, into the macula part of the retina and has the greatest potential for oxidative damage to retinal tissue. 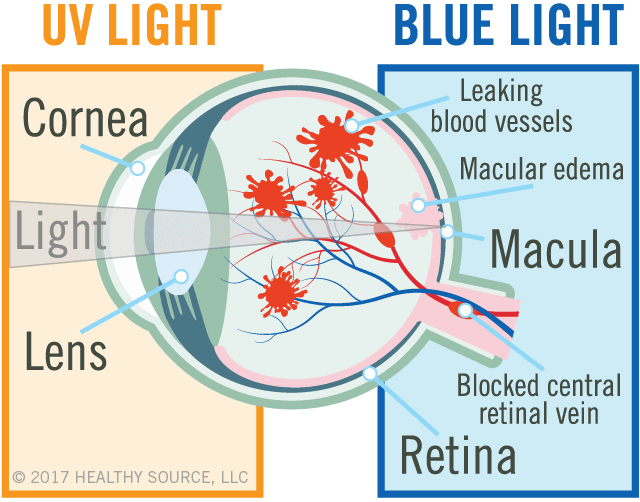 Ongoing exposure to blue light is a major risk factor for macular degeneration, glaucoma, and retinal degenerative diseases. Sources include digital devices and artificial lighting so it’s practically impossible to avoid unhealthy levels of exposure. How much blue light exposure does it take to cause eye damage? 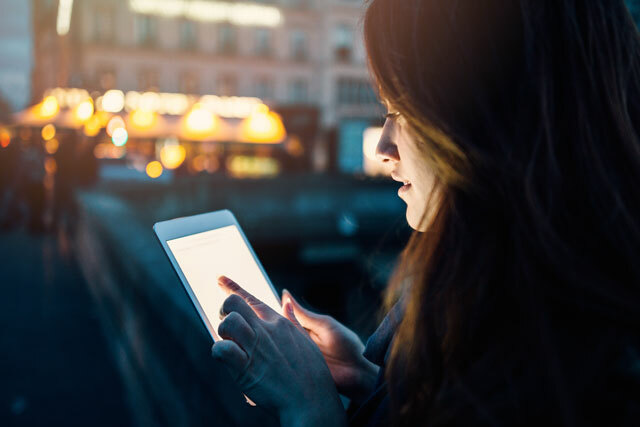 Sources of blue light include digital devices and artificial lighting so it’s practically impossible to avoid unhealthy levels of exposure. Licensed in France for use in diabetic retinopathy, many significant studies established the efficacy of Flavay® in protecting retinal cells against oxidative damage, restoring retinal blood flow and in reducing ocular inflammation. 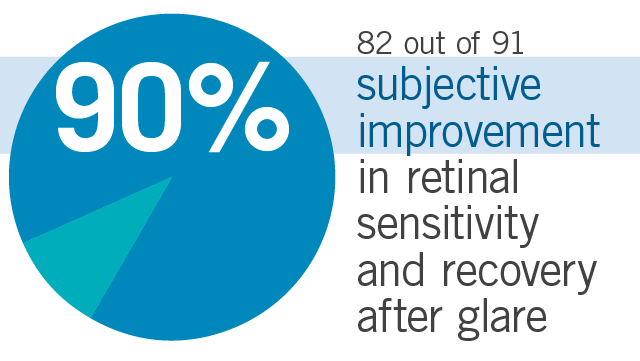 Flavay® is clinically proven to slow progression of retinal degenerations and stabilize microcapillaries in the retinal membranes. Protect your vision for the many years ahead. 56. Blazso G, et al. M. Oedema-inhibiting effect of procyanidin. Acta Physiologica Academiae Scientiarum Hungaricae, Tomus 56(2):235-240, 1980. 103. Rohdewald, P. pycnogenol. Vol 7 of Flavonoids in Health and Disease, edited by C. Rice-Evans and L. Packer. New York: Marcel Dekker Inc., 1998. 191. Valdes-Ramos R, et al. Vitamins and Type 2 Diabetes Mellitus. Endocr Metab Immune Disord Drug Targets. 2015 Mar; 15(1): 54–63. 243. Fletcher AE. Free radicals, antioxidants and eye diseases: evidence from epidemiological studies on cataract and age-related macular degeneration. Ophthalmic Res. 2010;44(3):191-8. doi: 10.1159/000316476. Epub 2010 Sep 9.